Cedar Siding Or Flooring. Beautiful Textured Wood As Background Or Abstract Backdrop. Lizenzfreie Fotos, Bilder Und Stock Fotografie. Image 116845839. Standard-Bild - Cedar siding or flooring. Beautiful textured wood as background or abstract backdrop. Cedar siding or flooring. 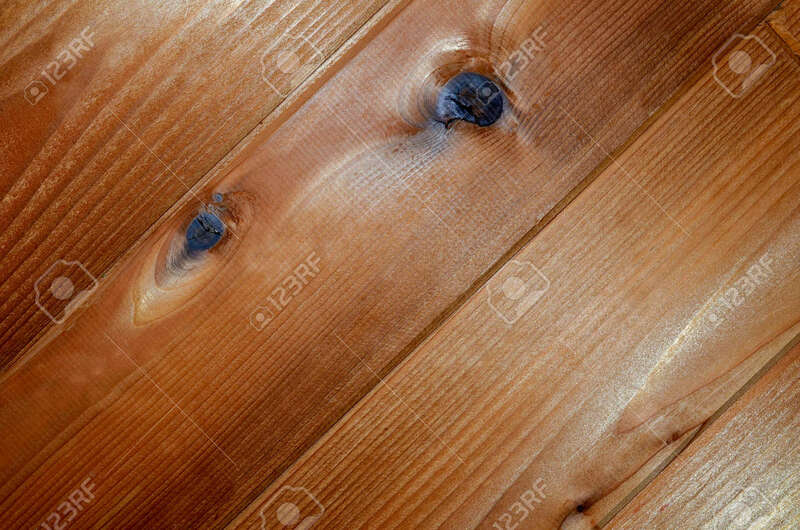 Beautiful textured wood as background or abstract backdrop.